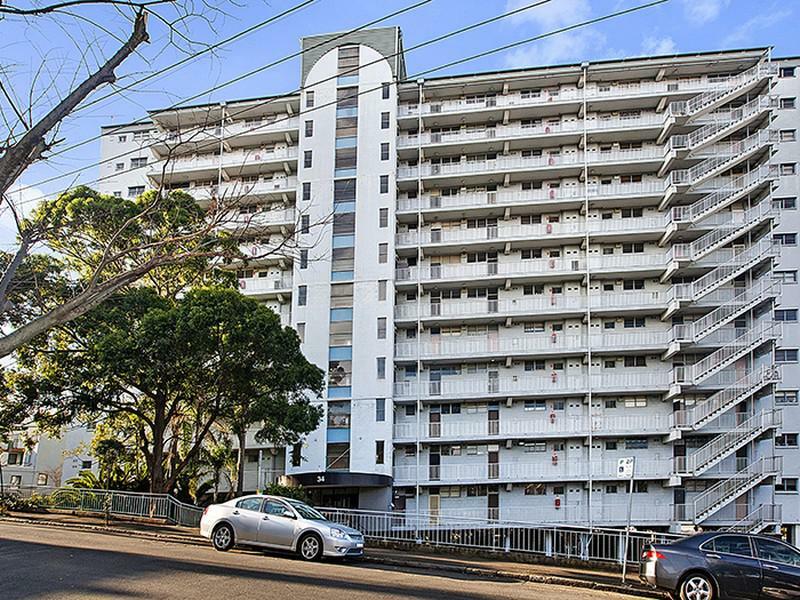 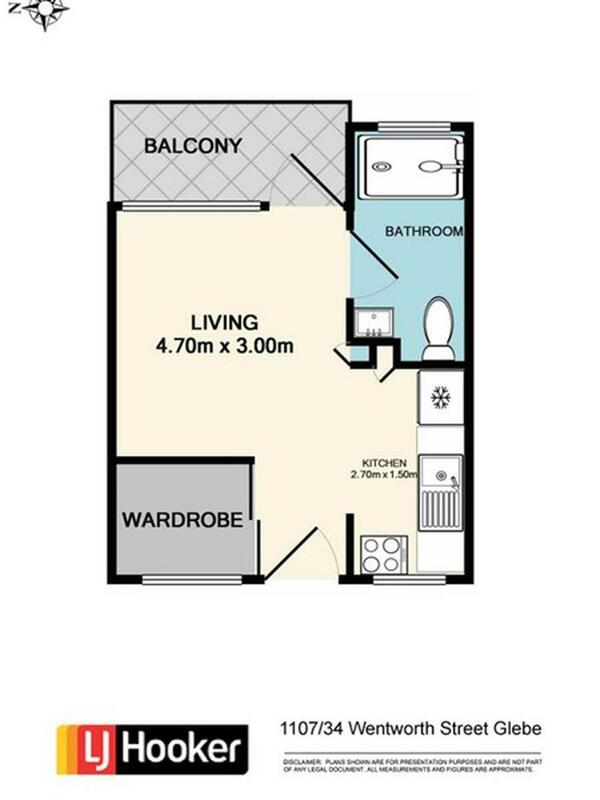 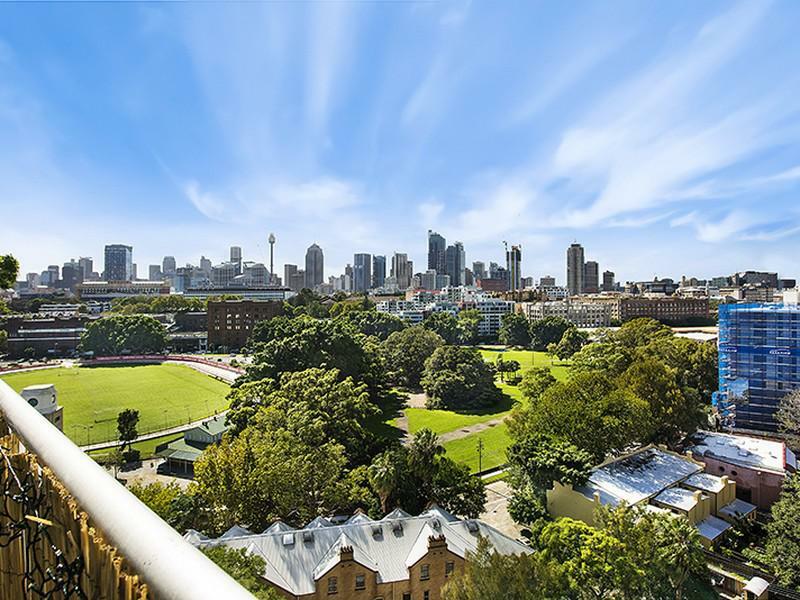 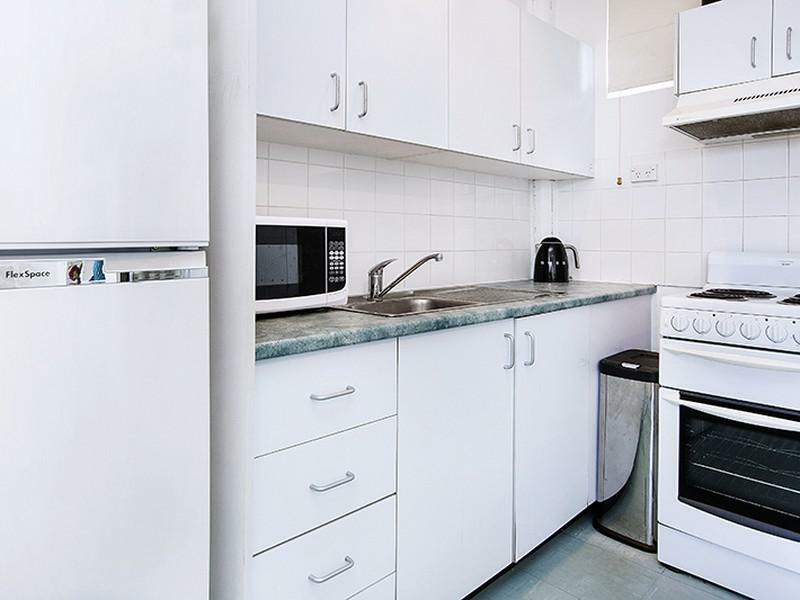 Nestled on a commanding elevated position this stunning studio apartment offers an exceptional opportunity for astute investors or first home buyers. 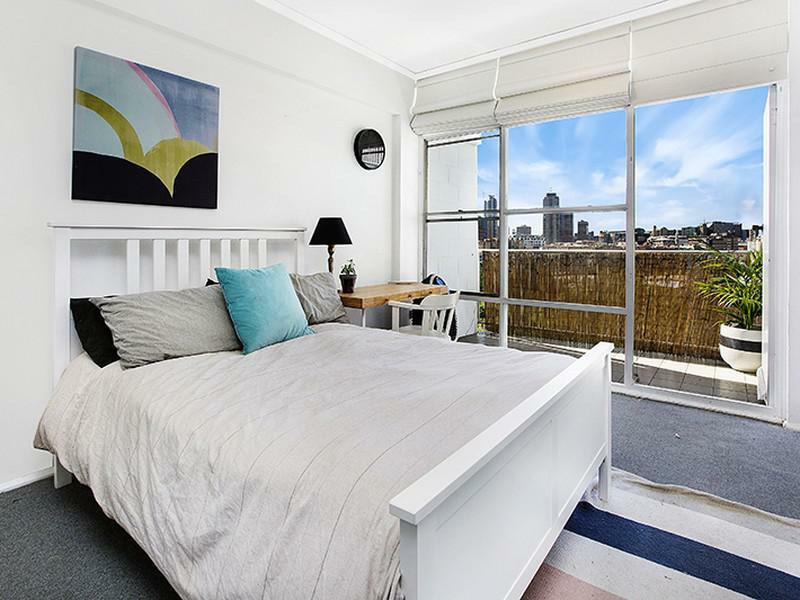 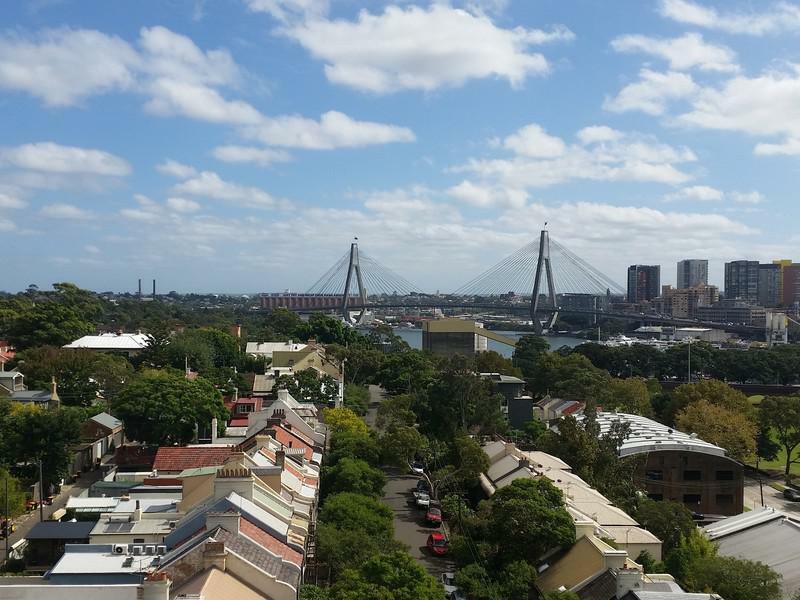 Neat and inviting this studio has panoramic views that stretch across the city skyline. 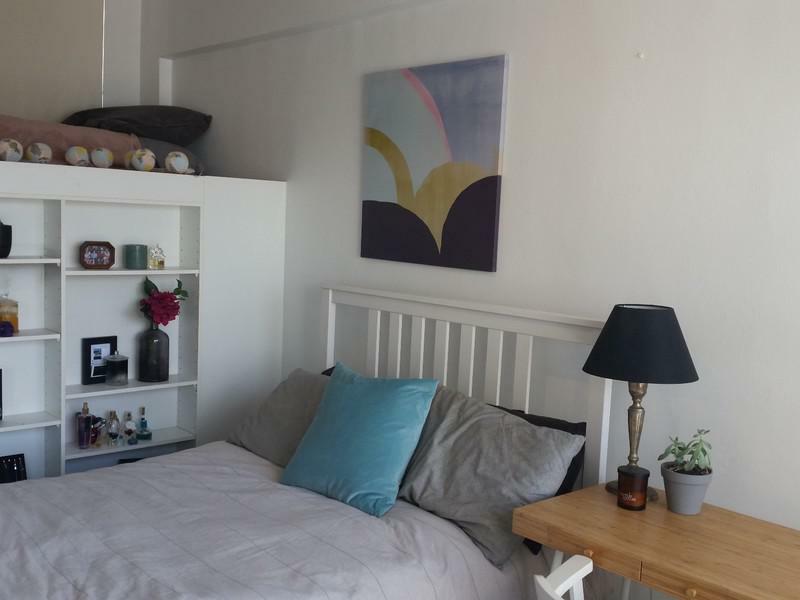 Easy maintenance, leased until July 2017 for $360 p.w.